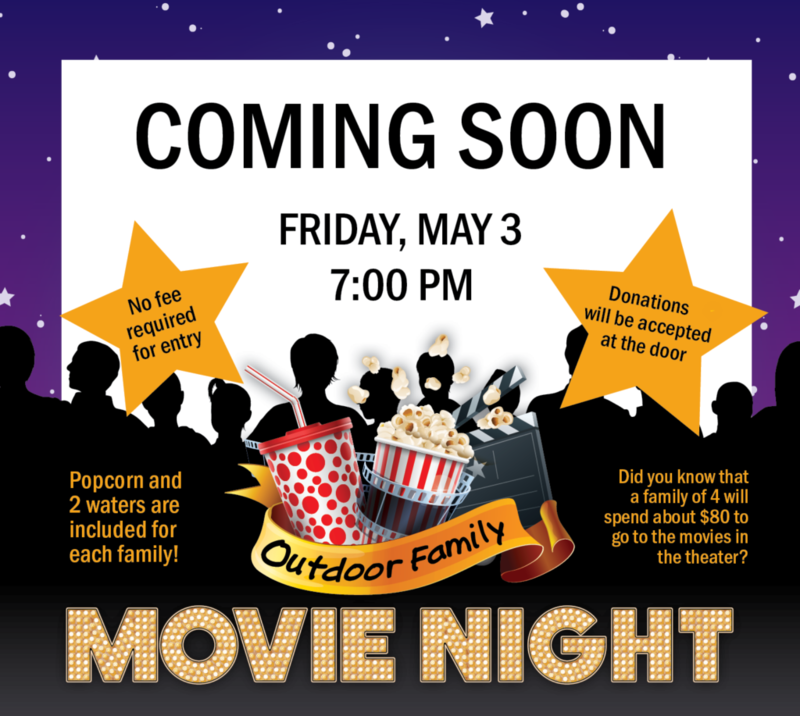 May 3 – Movie Night at DCSM! For more information about sponsorship opportunities, email Kristi. Popcorn * Drinks * & Fun!